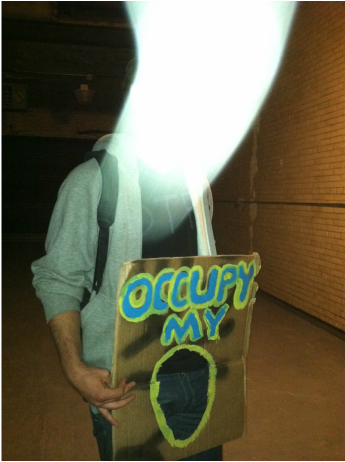 I came to NYC for Occupy. NYC kept me. 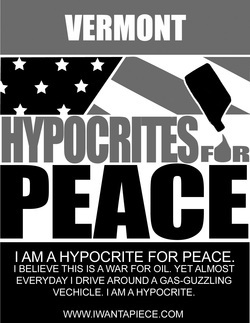 The community Food Co-op in Burlington, CT. Is sooooo facist. 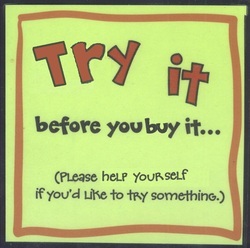 "Buy it before you try it"? are you kidding me??!!!! Hello NOOOOO. Fixed that. Best week of my life. 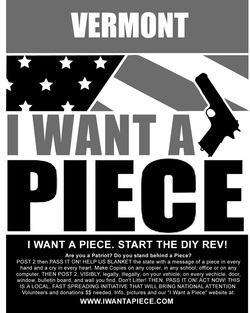 I took the opportunity to edit and then handout thousands of Patriots for peace flyers at the Jazz Fest in Burlington, VT.